Pure Skill is the first of its kind in the world. Spanning over 25, 000 Sq Ft the facility offers you a wide selection of sports from all around the world for everyone to enjoy. Using fully automated technology via your own swipe card, you can gear up for over 2 hours of non stop action! 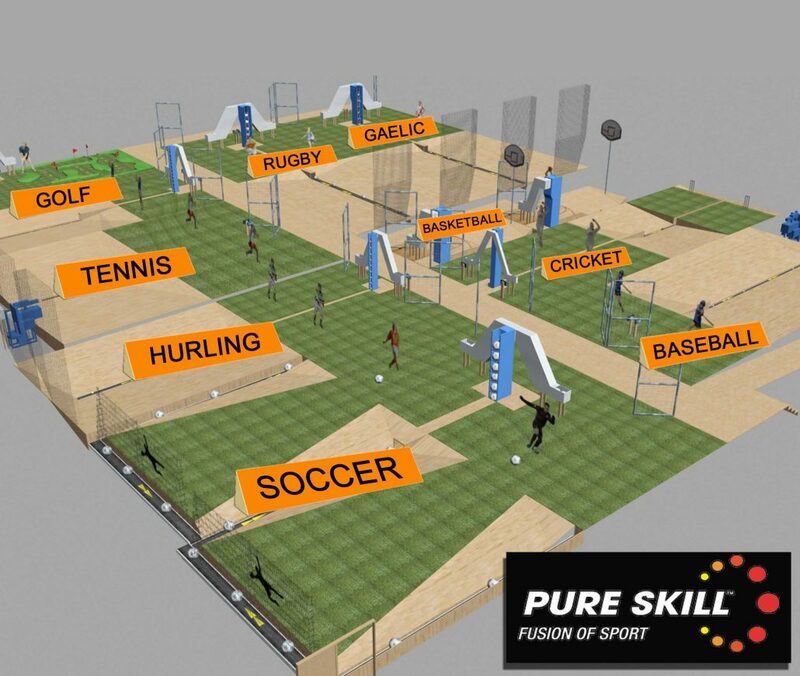 It is not overly physical, they are skills based challenges, meaning anyone from the age of 8 years and above can attempt our circuit.